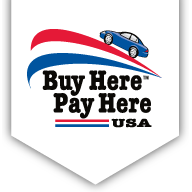 Cleveland, TN's Buy Here Pay Here USA location have numerous late model vehicles in inventory to choose from at all times! With our small down payments and affordable prices we will put you in the driver's seat. If you need a vehicle, we can make it happen. 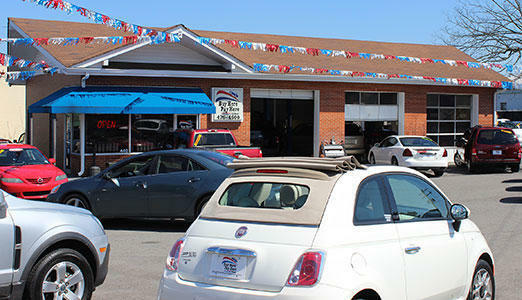 We have over 50 years combined experience in the auto finance industry. We opened our Cleveland store in 2006, and we have helped put people in the driver's seat ever since. So before you purchase your next pre-owned car, we invite you to visit us first for a better car buying experience.